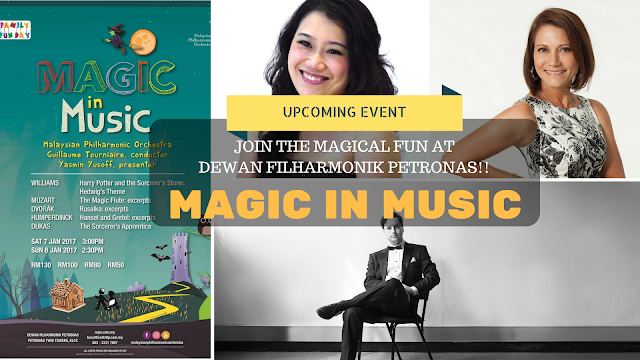 THE MPO PRESENTS ‘MAGIC IN MUSIC’ AT DEWAN FILHARMONIK PETRONAS! Kuala Lumpur, January 2017 – Happy New Year Everyone! It’s a brand new year with brand new goals and resolutions! Why not kick off your wonderful year with some magic at DEWAN FILHARMONIK PETRONAS as The Malaysian Philharmonic Orchestra (MPO) starts its Family Fun Day concerts on Saturday, 7 January 2017 at 3.00 pm and Sunday, 8 January 2017 at 2.30 pm at Dewan Filharmonik PETRONAS (DFP), KLCC. This time around, the concert is themed as Magic in Music. 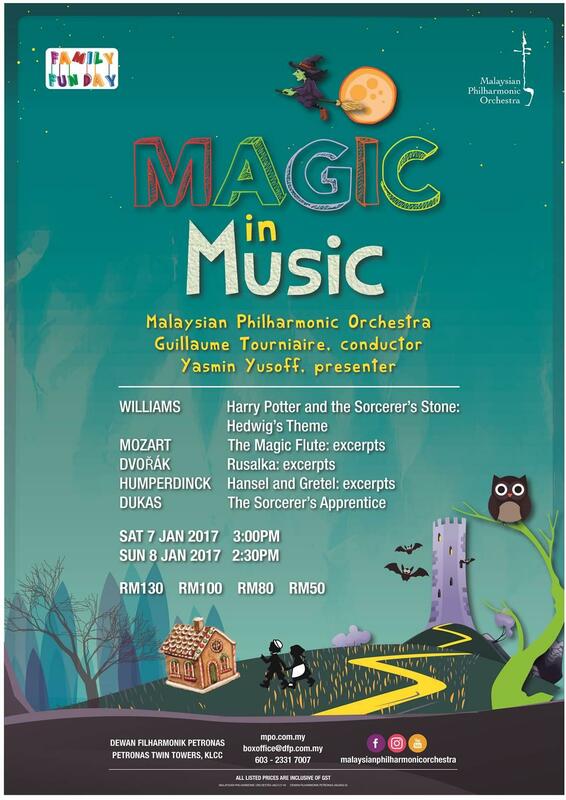 The MPO will bring its audience on a magical journey via an exciting programme with themes of mystery, adventures and, of course, magic. The repertoire will include John Williams’ Hedwig’s Theme from the blockbuster movie ‘Harry Potter and the Sorcerer’s Stone’ and excerpts from Mozart’s famous opera ‘The Magic Flute’. Audience including children alike will be treated to excerpts from Dvorak’s opera, ‘Rusalka’, (a work based on a popular Czech fairytale about a mystical mermaid) and Humperdinck’s popular children fairytale ‘Hansel ünd Gretel’, the story about kinship, bravery and the battle between good and evil. The concerts will close with the symphonic poem The Sorcerer’s Apprentice by Dukas, a popular concert piece dated in 1797. It found a much bigger audience and earned a spot in popular culture when it was featured in a segment of Disney’s animation ‘Fantasia’. Again, French conductor Guillaume Tourniaire will resume his role as a conductor, weaving his magic on the MPO. He will be assisted by Yasmin Yusoff, a renowned figure in the Malaysian entertainment industry. She is one of the most familiar hosts, DJs and sought-after emcees in the country, and she is also a staunch advocate of the MPO since its inception. She received her Dato’ship from HRH Sultan of Pahang for her immense contribution to the broadcasting world and charity works. 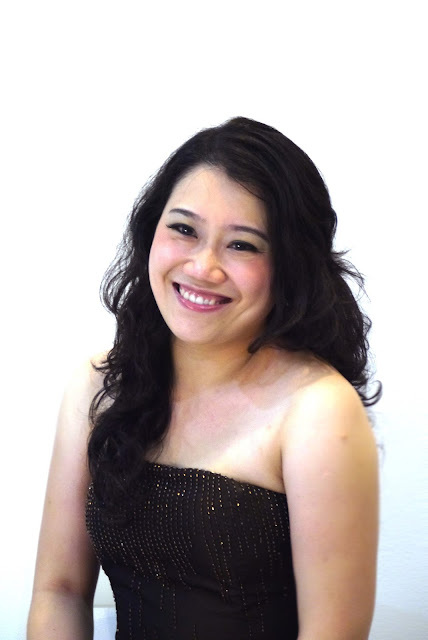 These concerts will also feature singers Daniel Carison, Ang Mei Foong, Yeoh Ker Ker, YiLing Chaing, Yap Jin Hin and Anna Siminska, who will lend their beautiful voices to further enhance your concert experience. Enjoy a musical treat that you and your family will never forget, only at DFP! These concerts are suitable for adults and also children aged 4 and above.